Design a fun, bright shop for a personalised soother clip shop. Also add a few childrens items. The client wanted a Retro feel with Brand Ambasadors to help sell her product. We designed a simple clean website and let the products do the talking. 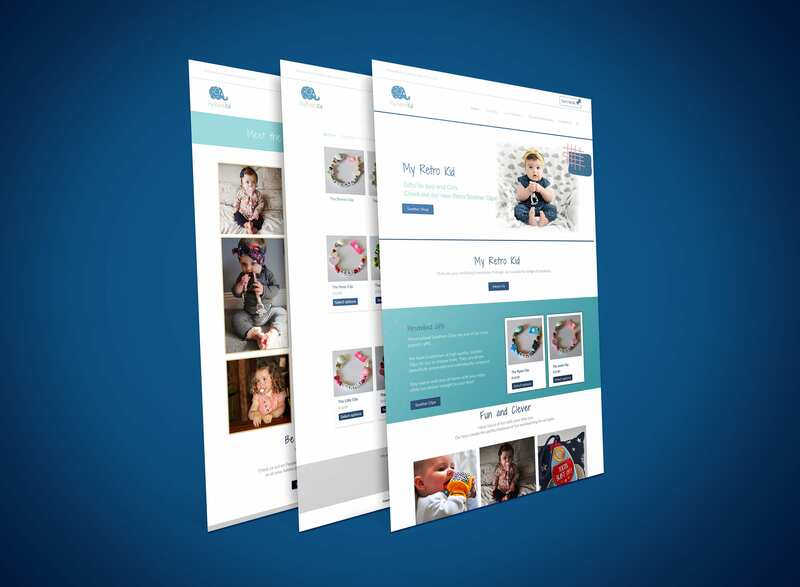 Creating a brand baby page to encourage customers to send in there own baby pictures with our soother clips in the picture. This encourages all users to purchase a soother clip and be part of our brand.